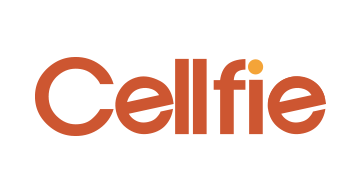 CELLFIE is a consumer-based mobile payment application that empowers a consumer to transform a mobile device to an EMV payment terminal. The application will enable a consumer to become a merchant acquirer that can manage and enhance the payment experience in numerous ways. This solution could be widely used for e-commerce, in-store payments, TV home shopping, direct purchases from magazines and much more.